Cuba is not just ‘our world 50 years ago’. Like every episode of Back to the Future explains, events in the past create a different present. Cuba is just a different timeline but not ‘our past’. Cees: CubaConga should be mandatory reading for everybody that wants to know the real Cuba! Thanks, Jane we are grateful! The eBook comes with a very simple guarantee: You don’t like it, for whatever reason, you will get a 100% refund. So it is a risk free read! So, if you want to know more about the real Cuba, buy our book. We assure you that you will see Cuba with open eyes! It’s an ebook because we need to update it every 6 months. Cuba changes fast. The book is not just some blog posts joined together… We go a few levels deeper in CubaConga than here on the web. Please get yourself some insight you’ll find nowhere else and get it now. On the ‘get the ebook page’ I’ll give you a tip that will save you a few hours in Cuba. Does Cuba realy have a double currency? Pitfalls of the Wi-Fi parks. 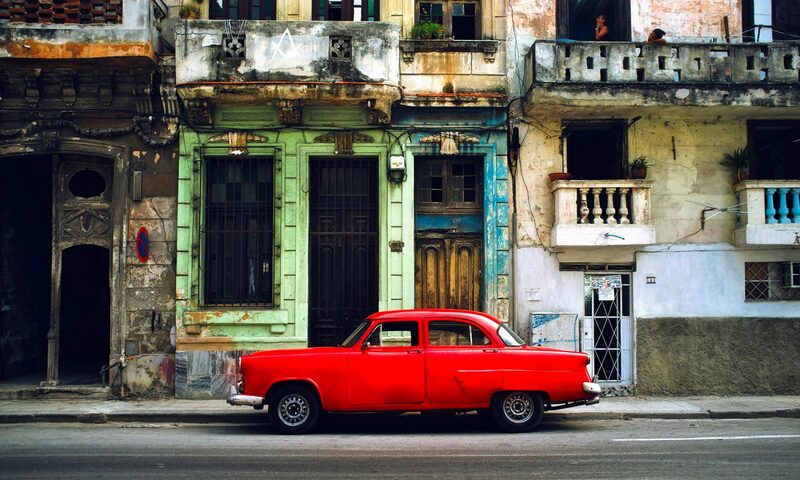 Money in Cuba is called peso… all of it..
Why this alternative travel guide for Cuba? Save money: 10 tips to make Cuba cheap.